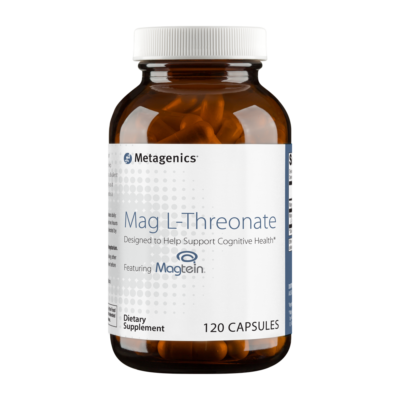 Magnesium activates the enzymes necessary for a number of physiological functions, including neuromuscular contractions, cardiac function, and the regulation of the acid-alkaline balance in the body. 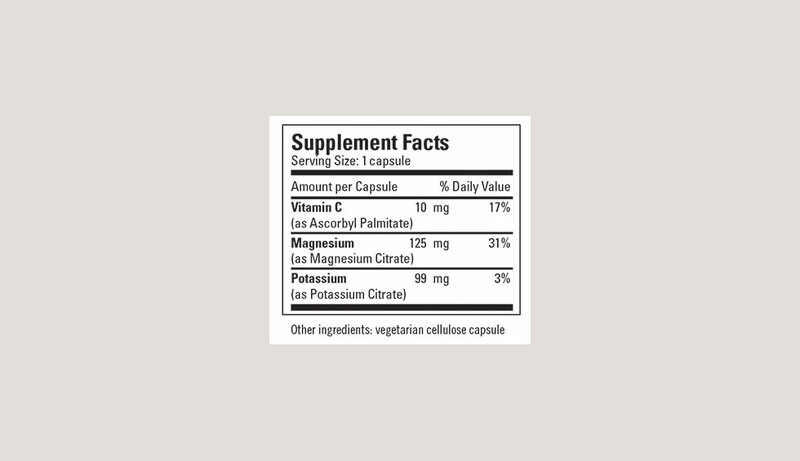 Magnesium citrate is a more absorbable form of Magnesium. Magnesium activates the enzymes necessary for a number of physiological functions, including neuromuscular contractions, cardiac function, and the regulation of the acid-alkaline balance in the body. 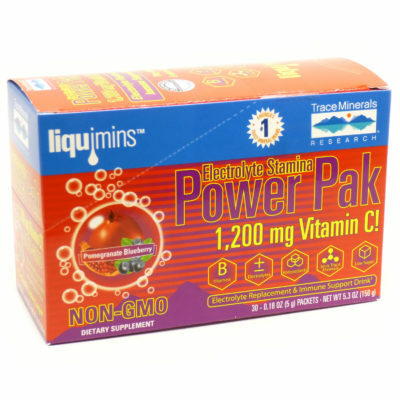 It is necessary for the metabolism of carbohydrates, amino acids and fats; also for energy production, and the utilization of calcium, phosphorus, sodium, and potassium. This vital mineral also helps utilize B-complex vitamins, vitamin C, and vitamin E. Magnesium is often used by patients who experience cardiac arrhythmias, and may help normalize cardiac rhythm. 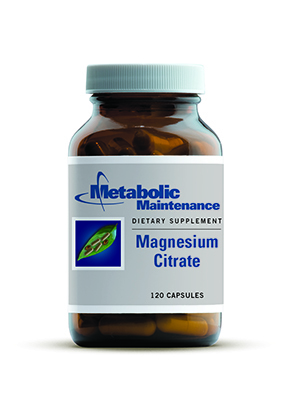 Magnesium citrate is a more absorbable form of Magnesium.